The Star5 class canal boats. 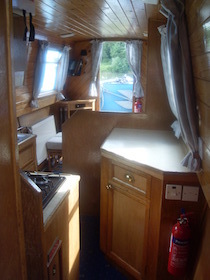 Oil fired central heating, Pressurised Hot and Cold water to Galley, Shower, Basin & Toilet. 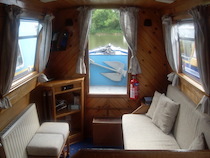 Freshly laundered bedding and duvets are supplied for each crew member, as per your requirements. Additional bedding is available upon request. Bathroom with basin, shower and flush toilet. 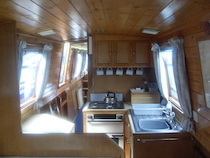 Pressurised Hot and Cold water to Galley, Showers, Basins & Toilet, electric pump out shower. 240V x 2 Pin shaver point (for shaver only) Electric macerator toilet.